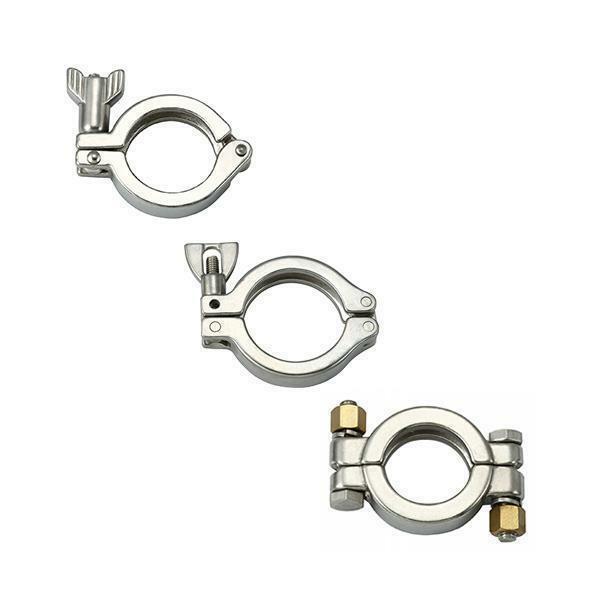 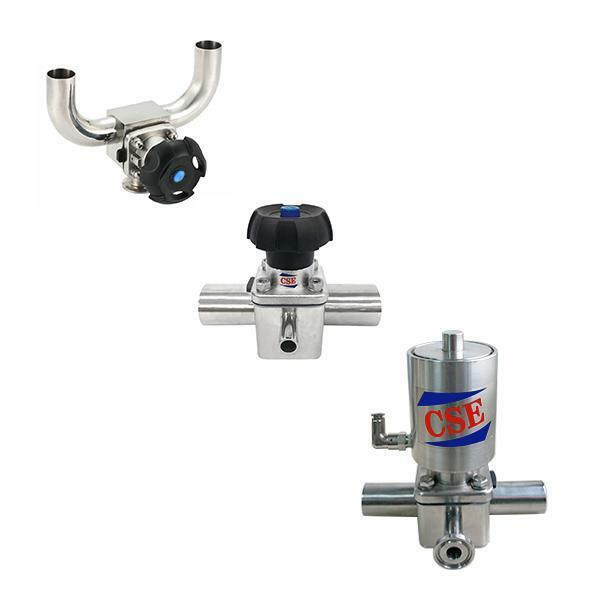 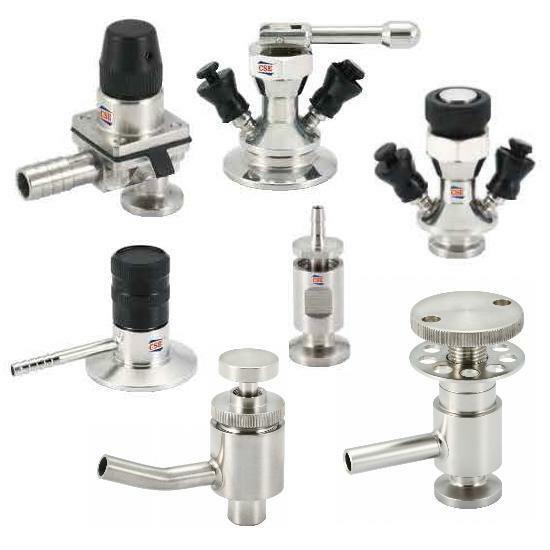 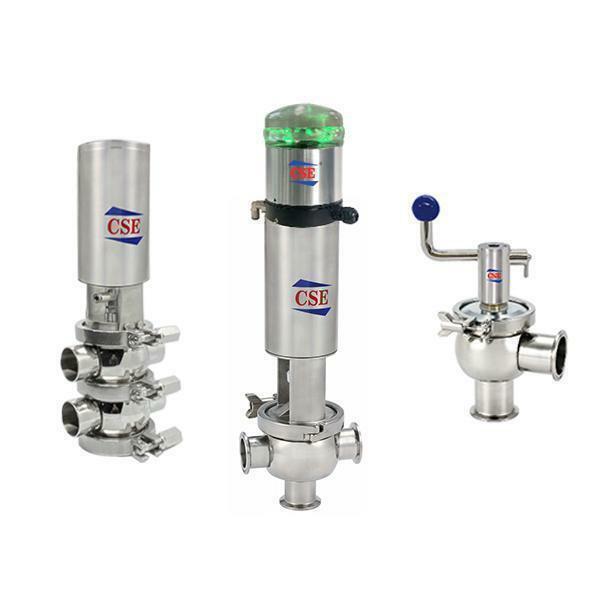 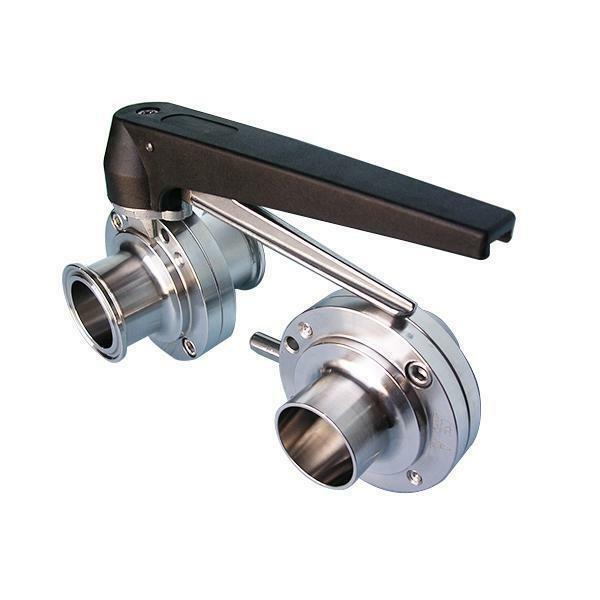 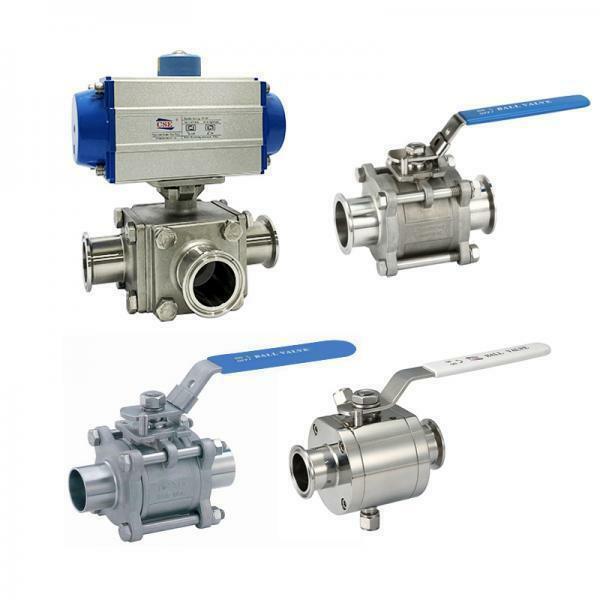 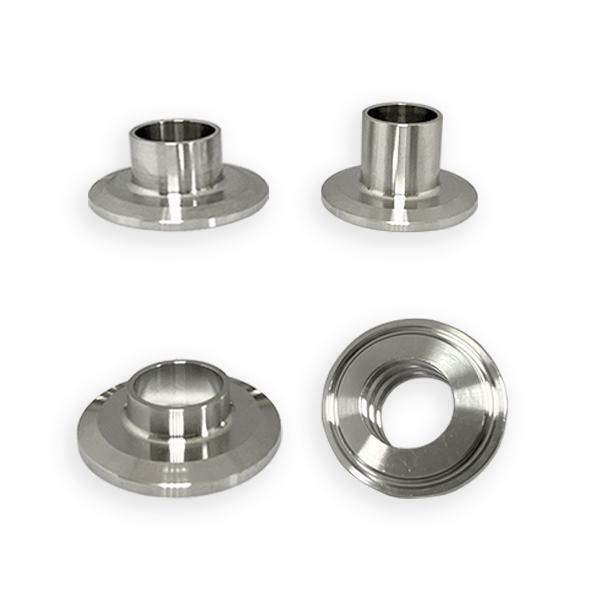 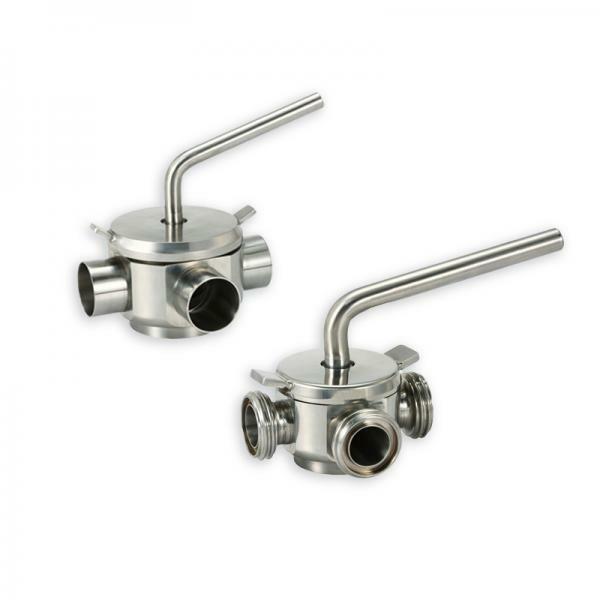 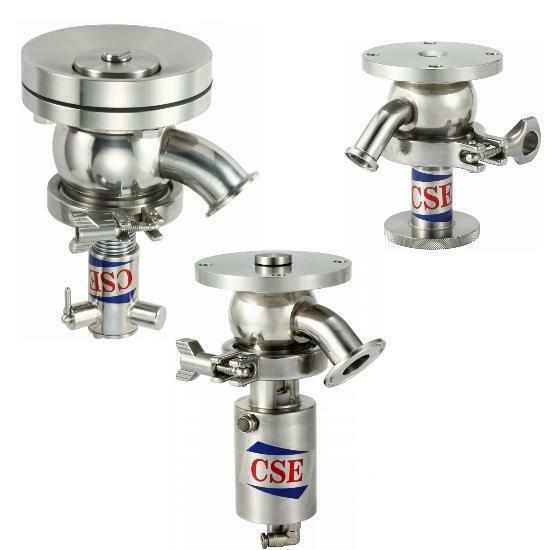 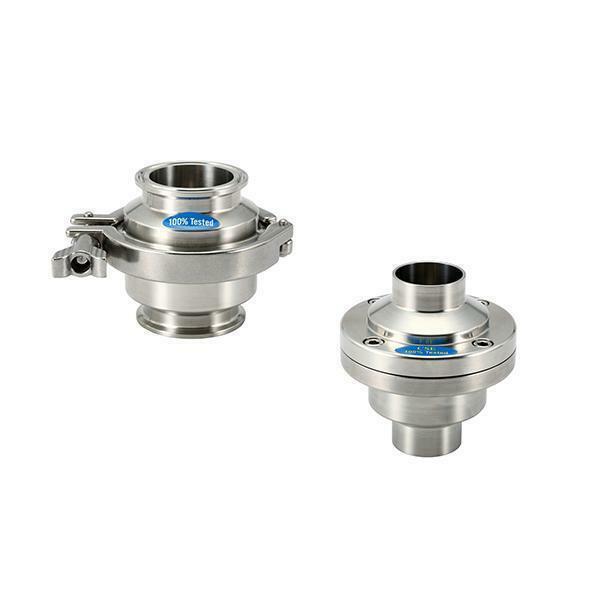 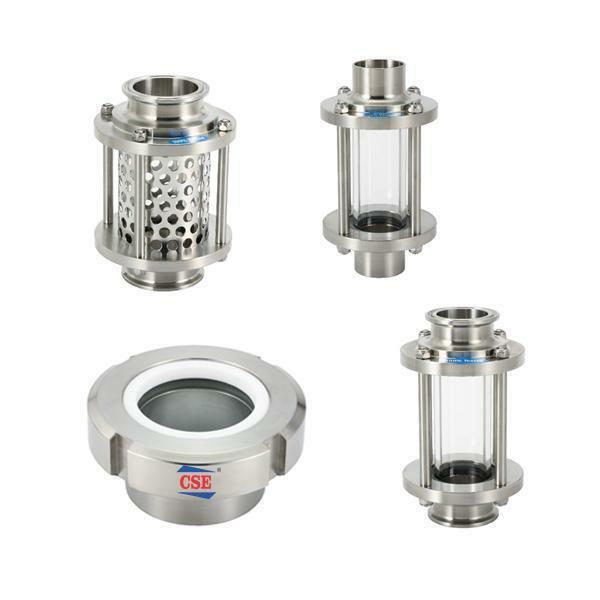 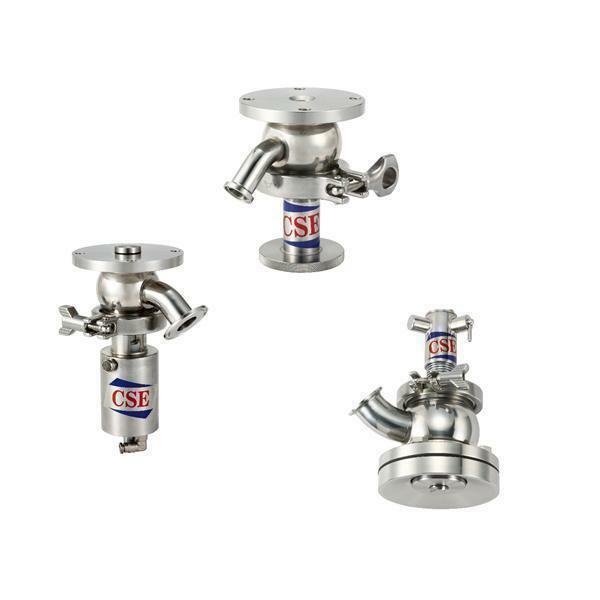 Stainless Pipe Fitting Valves - Tank Valve(P23 Tank Valve) - Cse Group - Cse. 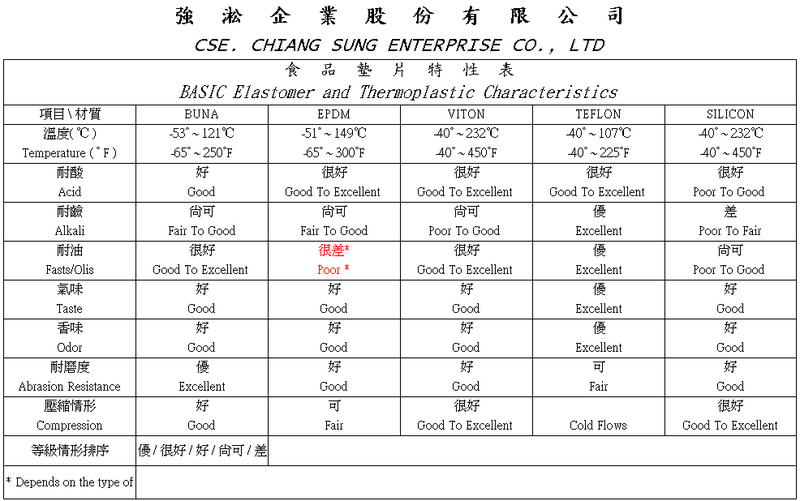 Chiang Sung Enterprise Co., Ltd. 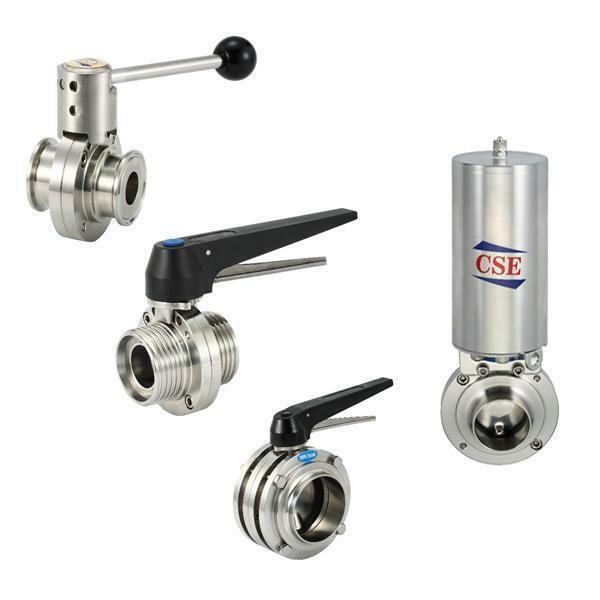 It's easy to clear, The liquid was flowed by convert valve..